On 24 June, during Refugee Week, we have organised another special event around the premiere of Fire at Sea (Fuocoammare) by Gianfranco Rosi, winner of this year’s Golden Bear in Berlin. This intense and beautiful docufilm, part of our Mediterranean Re-Mapped project, will be introduced by migration adviser and co-founder of S.O.S. Mediterranée Prof. Udo Enwereuzor. 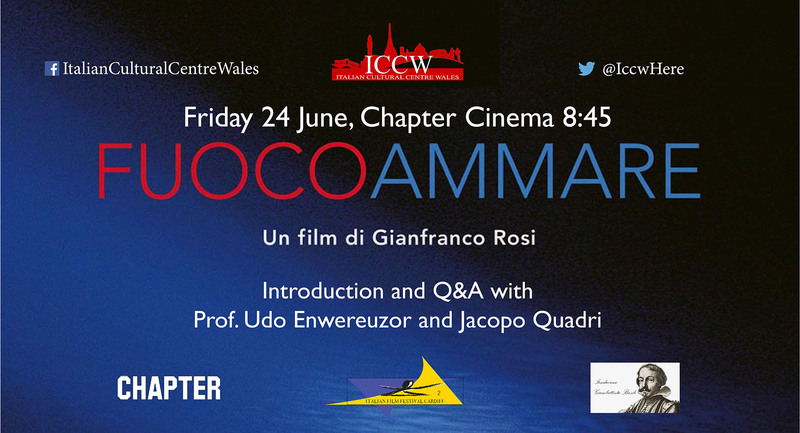 Prof. Enwereuzor will also be present at the Q&A with film editor Jacopo Quadri after the screening of the film. 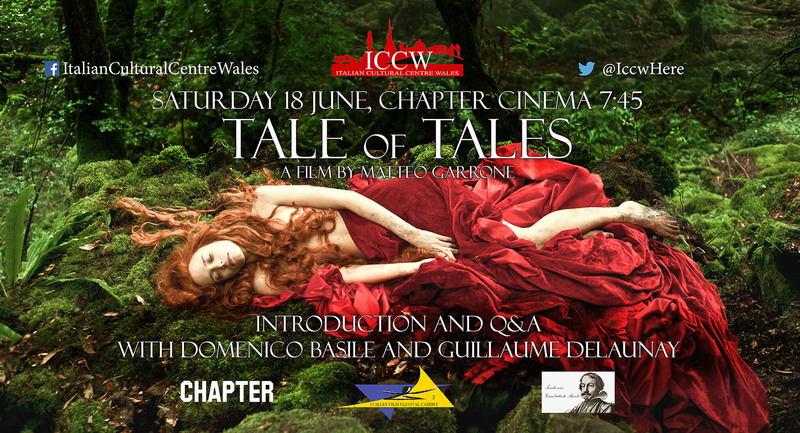 We have organised a special event around the Welsh premiere of Tale of Tales (Il racconto dei racconti) by Matteo Garrone. The gaudy and dazzling adaptation of the seventeenth century folk-tales by Giambattista Basile will be introduced by Domenico Basile (descendant of the writer and curator of the latest edition of Lo cunto de li cunti) and followed by a Q&A with actor Guillaume Delaunay. This entry was posted in Cinema Cardiff, IFFC, Italian Film Festival Cardiff, Mediterranean Remapped. Bookmark the permalink.